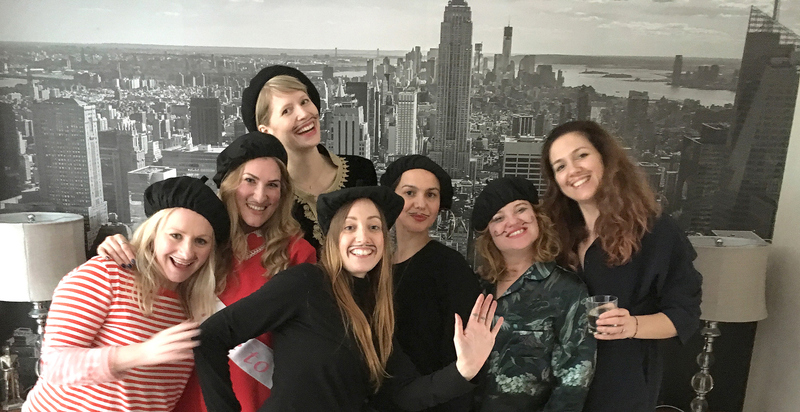 life drawing events hen party stag party corporate team building | Hen & Stag Life Drawing Co.
Due to popular demand we now regularly host our life drawing events in London, Brighton, Bristol, Newcastle, Leeds and Essex! Whilst we have permanent bases in these places, we can also travel to other locations throughout the UK, just ask for details. Originally established in London, the success and popularity of our incomparable events has seen us grow with our reputation, to be able to provide for a wider audience around the country. From an authentic artist’s studio, to champagne bars or characterful pubs and bars, we can provide the right venue to grace your special event. We also host groups at their hotels, Airbnb venues, glamping sites, in a function room of their own choice, or in the comfort of their own living rooms. Let us know where you would like to base your event and we’ll let you know how we can help. Let the adventure begin!